Grinding Gear Games released The Fall of Oriath expansion on Xbox One. War for the Atlas is coming to Windows PC on December 8, 2017 and shortly after that to Xbox One. Path of Exile looks stunning on the standard Xbox One and even better on the Xbox One X as it runs at native 4K 60 FPS. 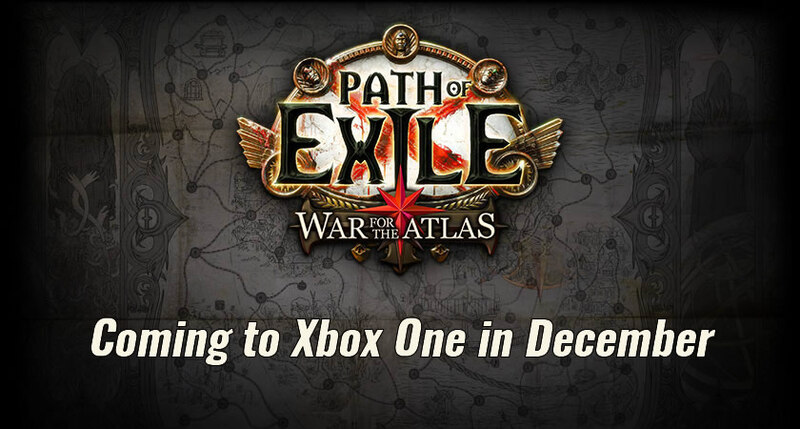 Players are incredibly pleased with Path of Exile on Xbox One.